2,000+ products. 6 product sections. 3 days. 1 show. 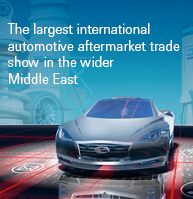 Sourcing for automotive aftermarket products and services has never been easier with Automechanika Dubai hosting over 2,000 exhibitors across 6 distinct product sections. 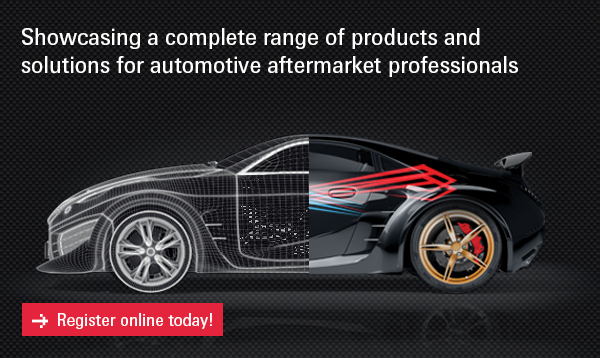 Explore and discover new products and suppliers that will shift your business into the next gear. Skip the queues at the show, register today!